1. A biodegradable notebook with a vegan-leather cover to turn your bullet journaling into a whale of a time. 2. A lightweight sketchbook you can carry anywhere inspiration might take you. 3. A smart notebook with reusable pages so you can handwrite the first draft of that novella, erase it in disgust, then rewrite it without having to buy another notebook. 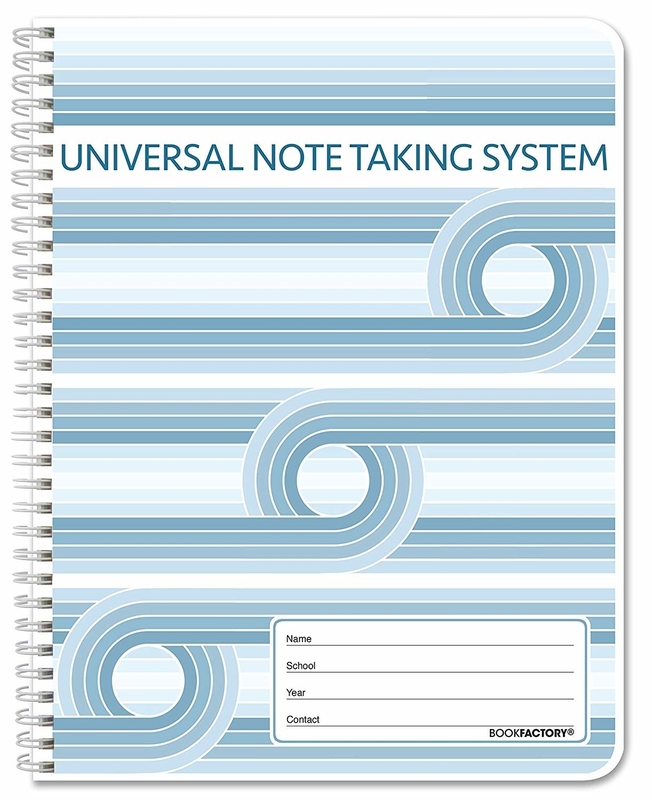 This Rocketbook notebook's pages wipe clean with a damp cloth, as long as you use Pilot FriXion pens (one of which is included with the notebook). As a smart notebook, it comes with offline app-integration that allows you to scan notes from your pages directly into emails, Google Drive, Dropbox, Evernote, Box, OneNote, Slack, and iCloud. 4. 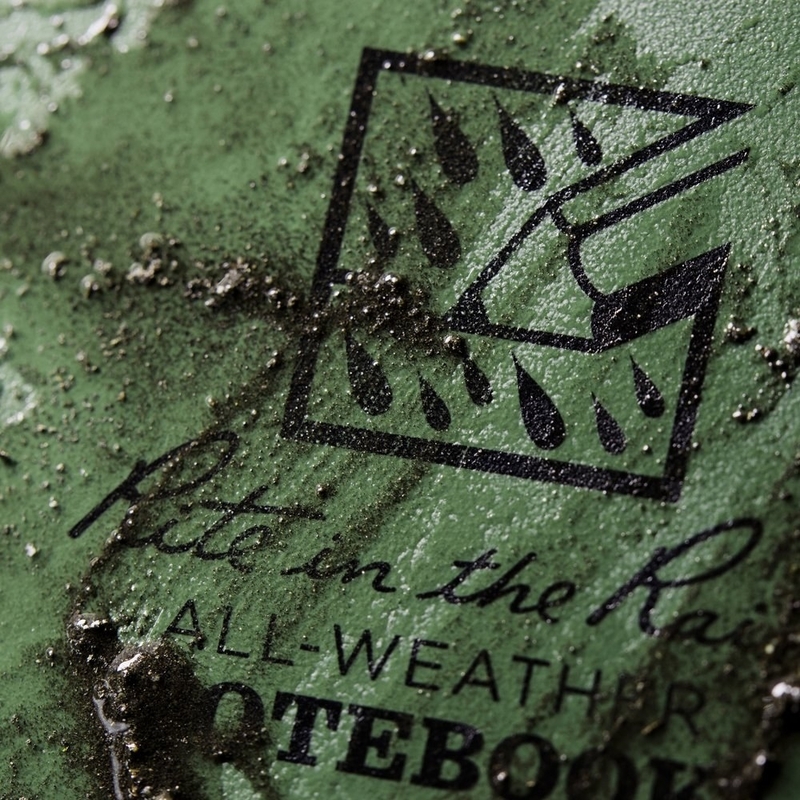 A weatherproof top-spiral notebook for all the notes you need to take when you're in the field. "Day three, outside my apartment: saw a dog, good day overall." Promising review: "The first thing anyone does when receiving a Rite in the Rain notebook is (of course) stick it underwater! After that, a first-timer will usually crumple the paper to see if anything happens; nothing happens. Then, it's rubbing time, etc. This paper will still work after you've machine washed it (I've tried). Once, I took it down with me while scuba diving to see if it would still work, and it did. This is a true outdoor product. 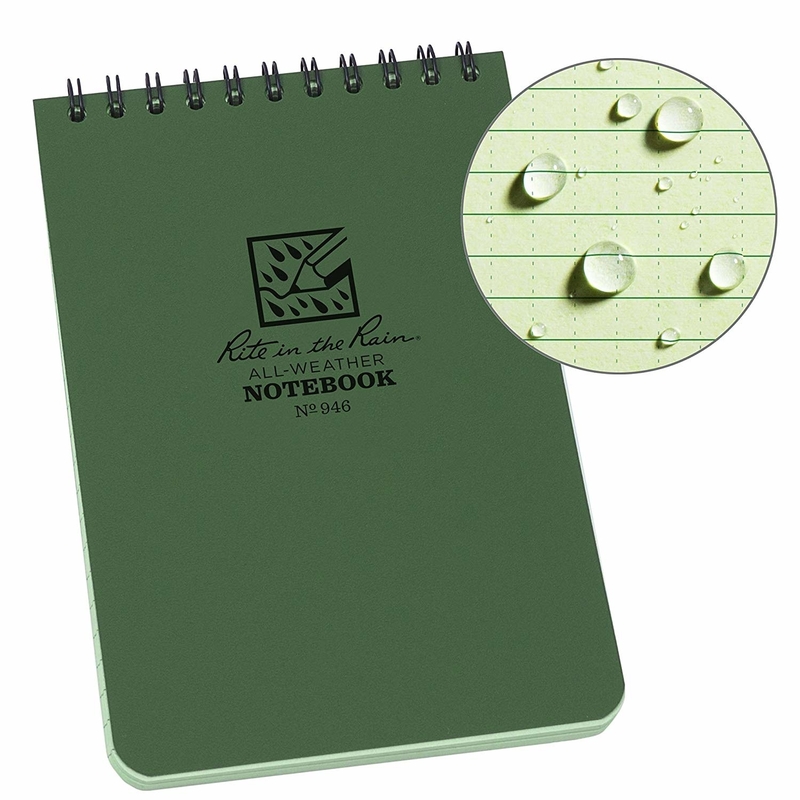 When you need to take notes while it's raining, or the weather is excessively damp and humid, there is no substitute for it." —Jacob J. 5. A thread-bound notebook with numbered pages, stickers for labeling, two ribbons for marking your page, and a blank table of contents so you can finally (FINALLY) organize your thoughts. 6. A rustic, leather-bound journal you can fill with incantations and spells you learned at a school for wizards (or, maybe just notes about your day). 7. A three-pack of pocket notebooks perfect for the moments when you need to write a to-do list or a little Dad Joke you want to save for later. 8. 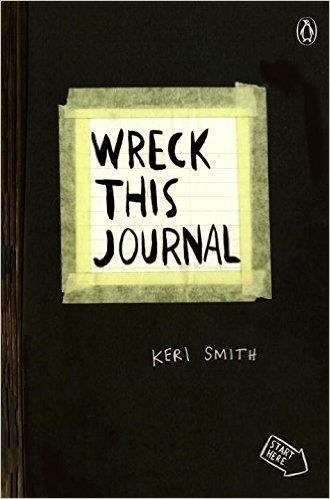 An expanded edition of Wreck This Journal (with 16 new prompts) to get your creativity moving with a bit of Bookish Anarchy. Promising review: "This book both gives me anxiety AND relives it in a childlike way. I'm an avid reader and my books are my prizes possessions, so, when the first page told me to crack the spine, I nearly cried as I bent the book backward. But, when I heard that spine crack, it was like my shell cracked and I was free from the chains of all my books. Somewhere in the book, you will find a page that tells you to attach a string to the spine of the book and swing wildly; I recommend clearing the room of all living creatures and breakables, when you do. I think my little sister might still have a bump. Otherwise, this book was a fantastic experience and I recommend it for all ages. I am 24 and this is a fantastic stress reliever." —Jessica J. Price: $13.50 for the expanded edition (you can also get a portable edition for $8.98). 9. A replica Death Note that'll come with a feather pen so your cosplay as fellow notebook-fan Kira will do him justice. 10. A weekly planner/notebook hybrid to manage your dates all the way into 2019, so you can say, "Hold on, I need to check if I have time for that," and whip out this baby. If you want a comprehensive breakdown of three planners at three different price-points, so you can be fully informed before choosing a planner, check out our review! 11. A glow-in-dark solar system diary with a lock and key for all the thoughts your kid needs to keep out of this world. 12. A decomposition notebook made of 100% post-consumer recycled paper, because you've got to do your part to conserve the resources of this planet before we have to put all our cats in spacesuits. Have fun in space, brave ~cat~stronauts. 13. A delicate floral-printed journal with touches of gloss and gold foil on the cover for all your most withering of poetry. 14. A five-pack of MUJI grid-lined notebooks your favorite writer is probably scrawling in at this very second. I've been buying MUJI notebooks for quite a while, and they're definitely my favorites. 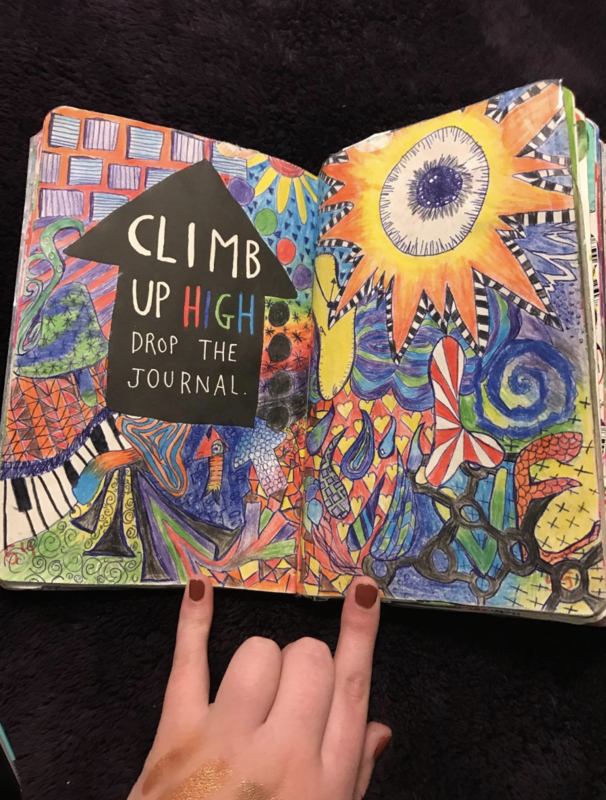 Also, I'm pretty sure I once saw one of my favorite contemporary authors, Safia Elhillo (BUY HER BOOK, The January Children), post on Instagram about using their notebooks, which made me feel like I had the ~write~ idea all along. 15. A two-pack of bullet journals with pages that don't bleed so your musings stay in their lane (or, at least, on the same page-side you originally wrote them). BTW, we put together a bullet-journal starter guide for y'all. If you like to sketch in your bullet journal, check out this 12-piece stencil set. 16. 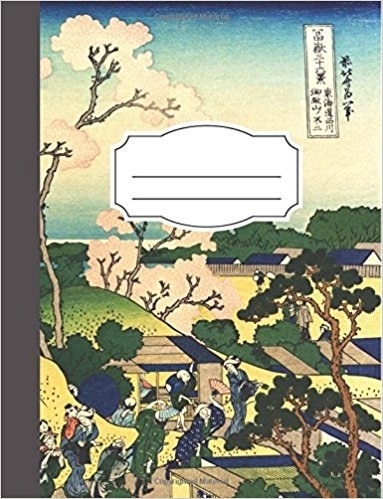 A composition notebook with genkouyoushi paper to practice writing kanji and kana characters, because learning to write in Japanese is difficult enough without worrying whether your strokes are too big. 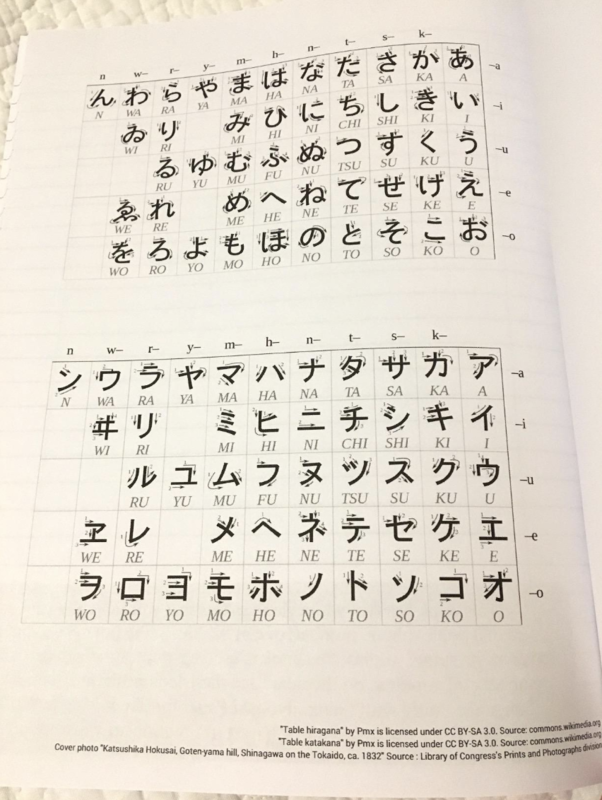 This notebook has a hiragana and katakana reference page, complete with stroke order and romaji reading! 17. A five-pack of dotted and ruled notebooks for anyone who needs to keep their diagrams properly scaled and on point. 18. A journal with a pen-test page, so you can make sure you chose the right gel pen for an updated ranking of your favorite gel pens. 19. A minimalist executive notebook for all the Big Business you need to attend to, like notes on the latest corporate merger or games of M.A.S.H. during boring meetings. 20. A notebook to inspire future novelists, because the future of this world isn't going to write itself. 21. 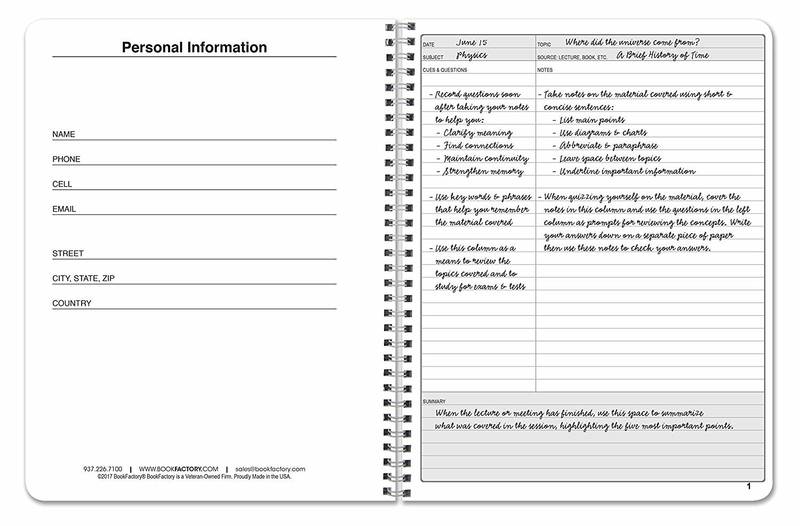 A college student's dream notebook with a header section to record which pages of your notes are for which lecture. 22. A three-pack of sloth notebooks that will say to you, "What's the rush? You can write tomorrow." Why yes, I am a writer, how did you know?